The Syngergy provides the feeling of being elevated 'en pointe' away from the floor and up, out of the shoe. Not what you are looking for? 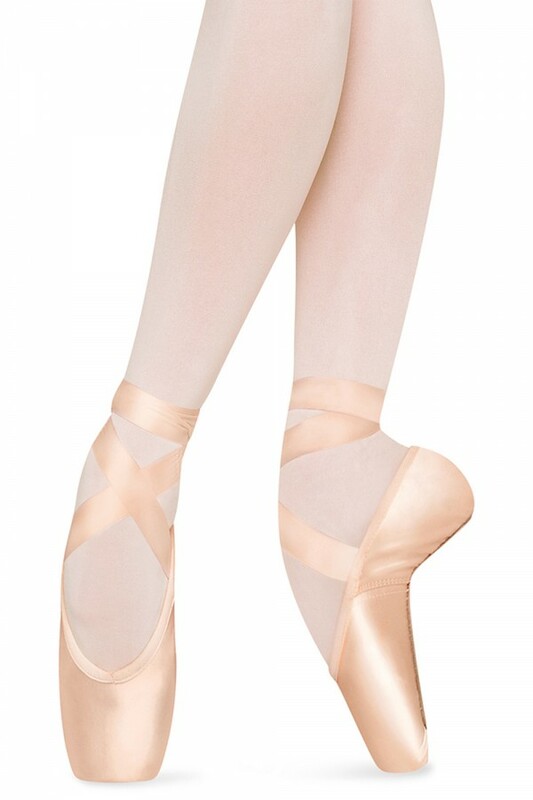 View our full range of Pointe Shoes.